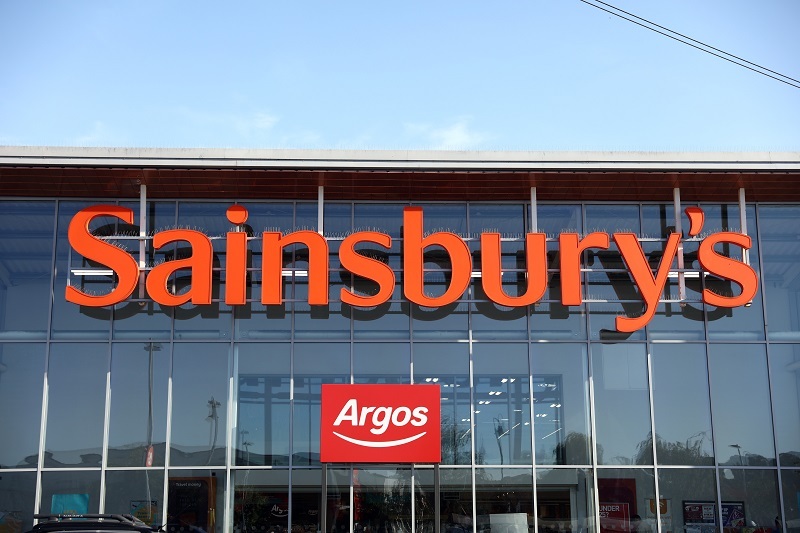 The proposed merger of Sainsbury’s and Asda could lead to increased pressure on farmers and reduce the choice and innovation of products available for the shopper, the NFU has told the Competition and Markets Authority. In giving oral evidence, NFU head of food and farming Philip Hambling said that farmers are concerned whether the company can deliver its proposed 10% saving for shoppers without passing this additional pressure on to farmers. He said: “The consolidation of retail buying power is one of the biggest concerns farmers and growers have about the proposed merger. “As the foundation of the UK’s largest manufacturing sector food and drink, there are serious fears that farm businesses will be the ones to take any additional price pressure. At a time when farms are already facing intense price pressure, the prospect of a further squeeze on price leaves farmers concerned about the potential impacts on their businesses. “The NFU has concerns that this merger’s desire to reduce prices even further could leave farmers as the ones to take the brunt of significant market disruption as a result. We believe this would impact farm businesses’ ability to supply at ever lower prices. “Farmers and growers provide the British public with safe, traceable and affordable food for all incomes and it is vital that retailers and suppliers continue to invest in productive and progressive farm businesses. “Continually squeezing margins can take away the ability of the food and farming industry to invest and improve quality, range and sustainability. “The NFU is calling for careful consideration of the consequences this could bring to shoppers in terms of product choice and innovation.